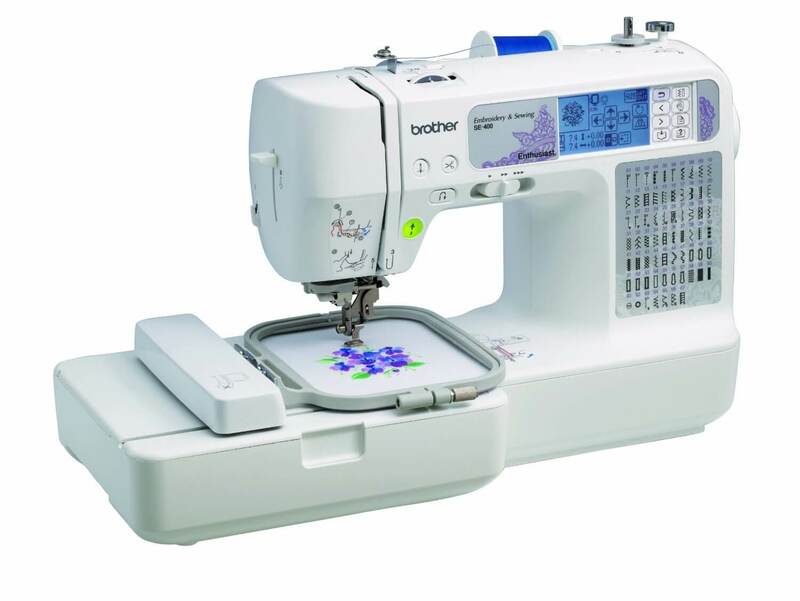 The Brother SE400 Computerized Embroidery and Sewing Machine is a great option for experienced people and beginners alike. 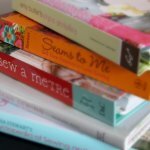 It gives you the ability to create customized projects with a very professional, high-end look without being a budget buster. 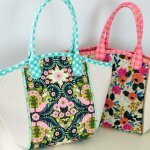 There is a built-in library of over 70 decorative embroidery designs, 120 frame pattern combinations and 5 lettering fonts. 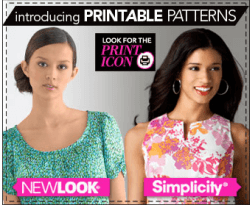 You can also import an unlimited number of designs from your computer. The Brother SE400 has a number of features that make it easy to get great results. There is a backlit LCD touchscreen display that lets you access designs, view tutorials, make edits and more. 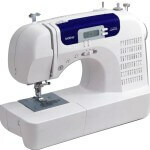 There is a convenient bobbin winding system which helps you prepare bobbins quickly. An automatic needle threader lets you thread your needle with the touch of a button. There is also a built-in worklight to help you see what you are working on. 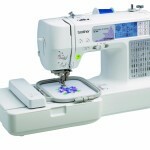 The reviews for the Brother SE400 Computerized Embroidery and Sewing Machine are very strong. When researching this product we found nearly 400 reviews online and it received an average user rating of 4.6 stars. There were a few complaints that were mostly from people that said the machine never worked right or that it broke after a short period of time but these kinds of comments came from a very small percentage of customers and most people were very happy with this machine. 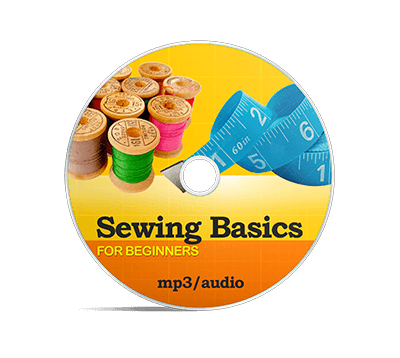 It is a great option for beginners. 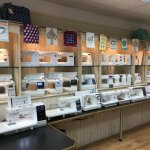 One customer said that they did not have any sewing experience but the instruction CD was a huge help and now they are having a lot of fun and they say that this machine is a lot easier to use than they expected. Another customer that was a beginner bought this machine a year and a half ago said that she has been using it almost nonstop making all kinds of different items for her children. This machine is also great for people with experience. 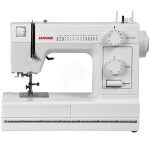 One customer said that it is the best sewing machine she has ever used and things like changing stitches, changing the foot and winding bobbins are incredibly easy. This person also said that the self threader is something she didn’t realize she needed until she had it. 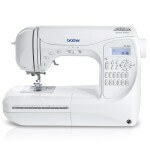 Another customer said that she bought this machine for the embroidery function but then later realized what a great sewing machine the Brother SE400 is. 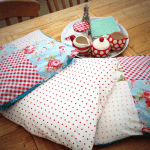 She says that she has been using it for her regular sewing in addition to embroidery. 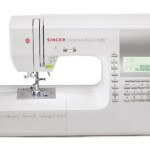 There are quite a few reviews online for the Brother SE400 Computerized Embroidery and Sewing Machine and the vast majority of them are incredibly positive. People are ranting and raving about this machine and after studying the reviews it is very easy for us to give this one our recommendation.